Turtle hides while Alligator lashes out. What insecurities are they dealing with, and what lessons can Turtle and Alligator learn in order to face and conquer their fears? In this inspiring story about a shy turtle and a frightening alligator, the complex issue of bullying is addressed in an easy to understand manner for kids and adults alike. 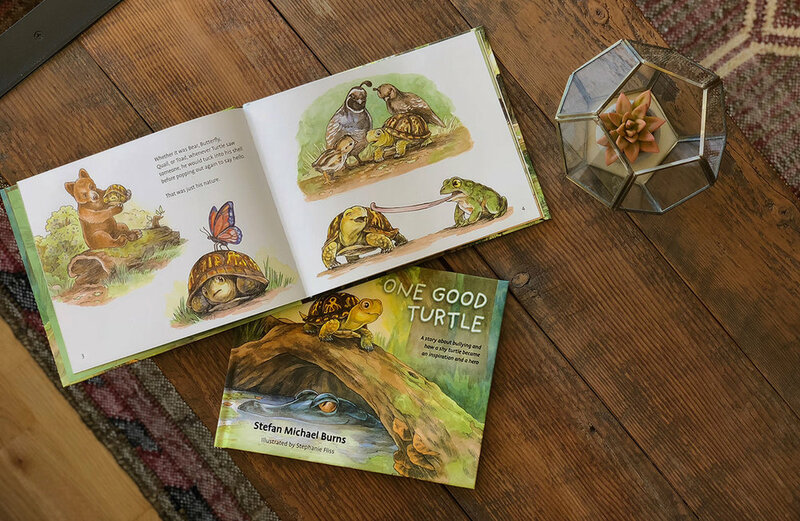 As bullying becomes more prevalent in today’s world, One Good Turtle empowers every parent, teacher, counselor, and child to practice kindness through its memorable cast of characters and uplifting message. One Good Turtle is a heroic tale about overcoming the struggles of being bullied and discovering what makes you uniquely special. Buy One Good Turtle Now! 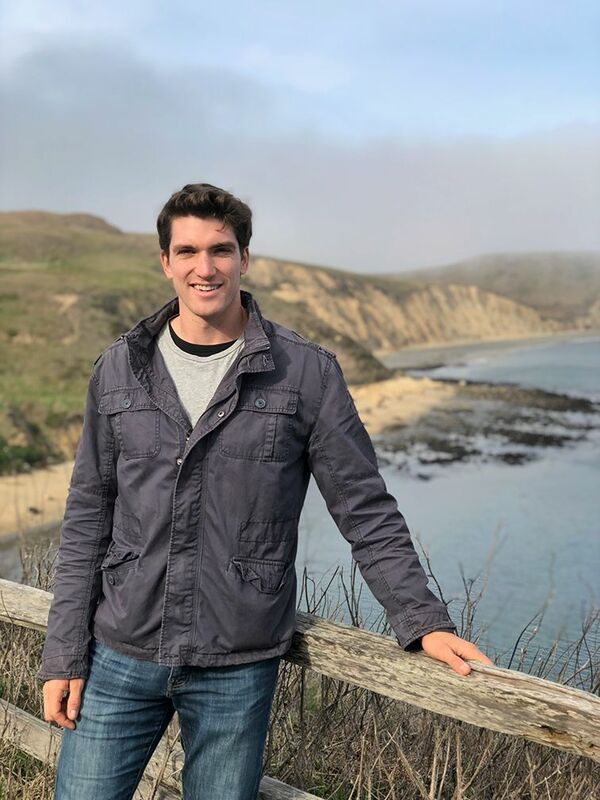 Stefan Burns is a geophysicist who lives in the San Francisco Bay Area along with his family and beloved box turtle Joey, the inspiration behind One Good Turtle. Stefan recently had the incredible opportunity to become co-host of the Science Channel show Secrets of the Underground, where he investigated some of the world’s most unusual mysteries. You can learn more about Stefan at www.stefanburns.com. Stefan was recently interviewed by Jason Learning regarding his geophysical career and experience being on TV. He also gave advice about pursuing a STEM career for those currently in school. You can watch the full interview below.